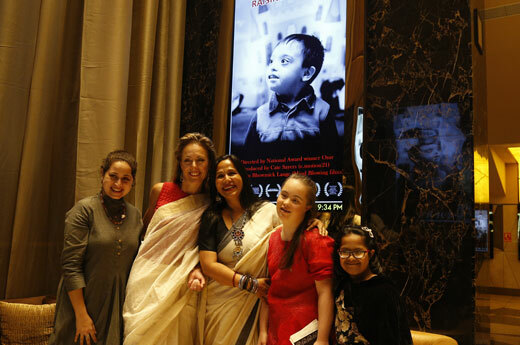 Mind Blowing Films came into existence! 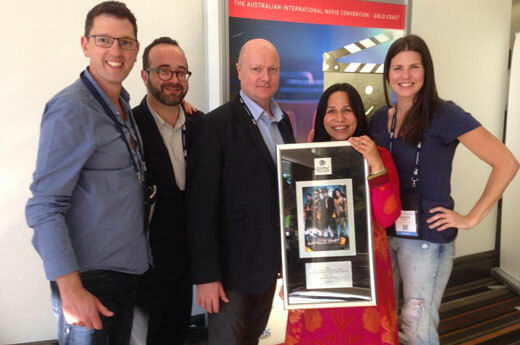 “New York” film became the first release in Australia by Mind Blowing Films in collaboration with Yash Raj Films. 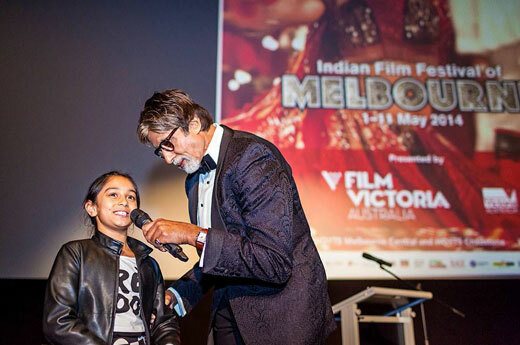 It all started in March 2010 when MBF organised the Indian Film Festival: Bollywood and Beyond. 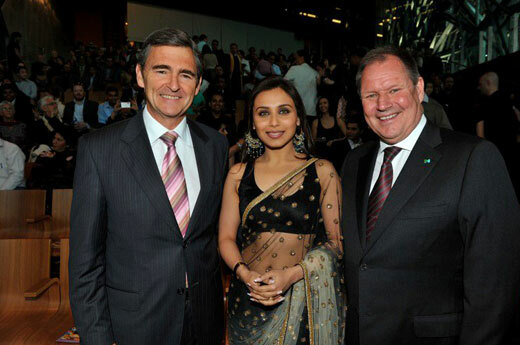 Renowned film actress, Rani Mukherjee opened the festival and for the first time, Melbourne witnessed the glitz and glamour of Bollywood. 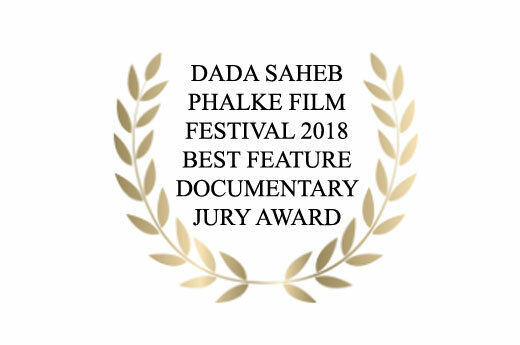 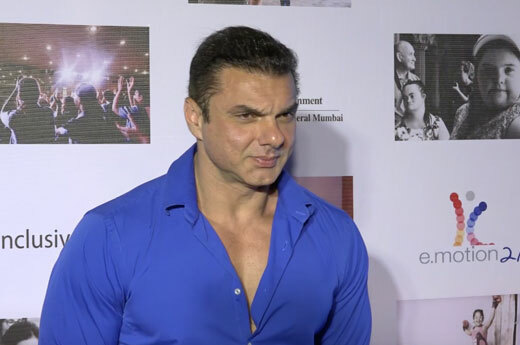 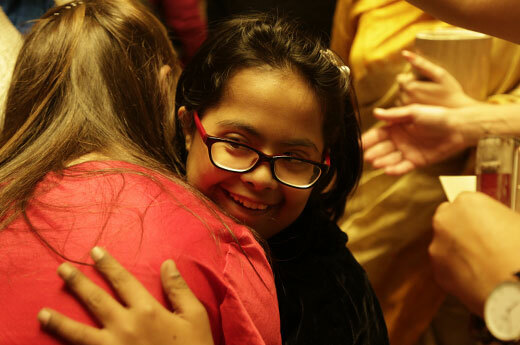 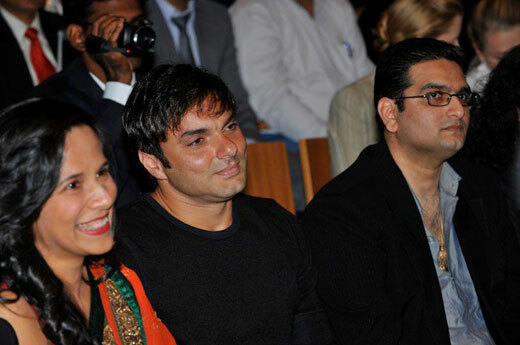 The festival was also attended by established film makers: Rajkumar Hirani, Imtiaz Ali and Sohail Khan. 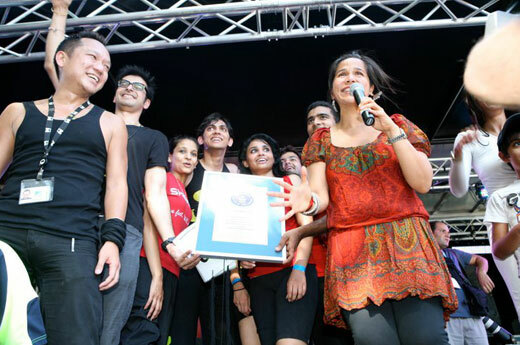 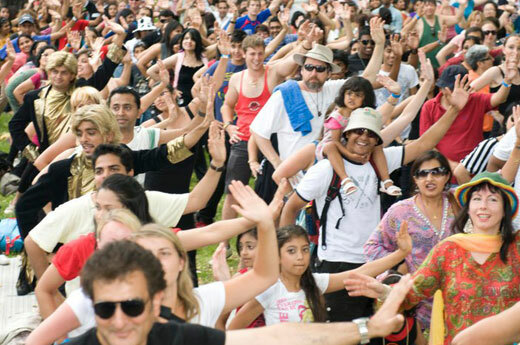 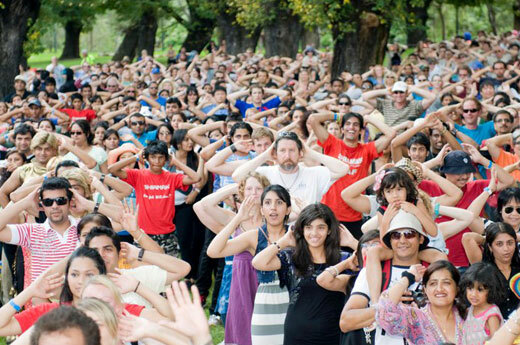 The Indian Film Festival creates the Guinness World Record for the largest Bollywood dance in Melbourne on March 12, 2011. 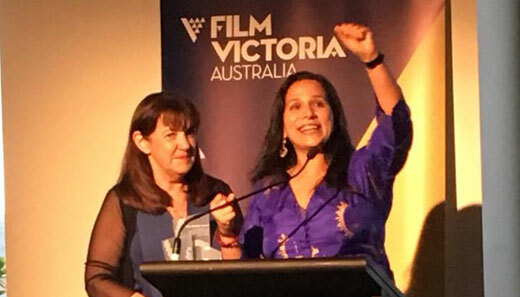 Now known as the Indian Film Festival of Melbourne, Film Victoria gave its valuable support to celebrate Indian cinema in Melbourne. 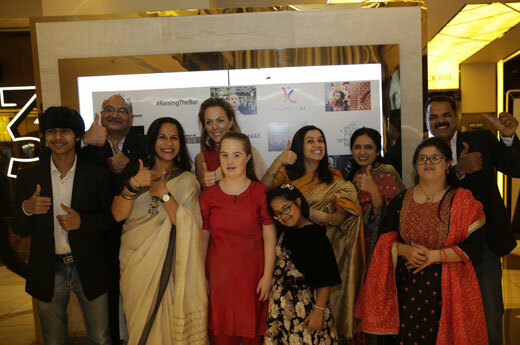 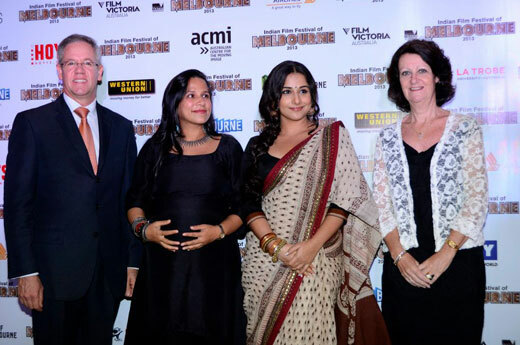 Bollywood queen Vidya Balan becomes the official ambassador of the festival to carry the baton in coming years. 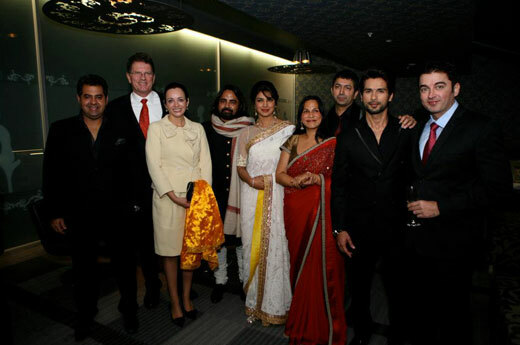 Attended by Priyanka Chopra and Shahid Kapoor, the festival was a tremendous success. 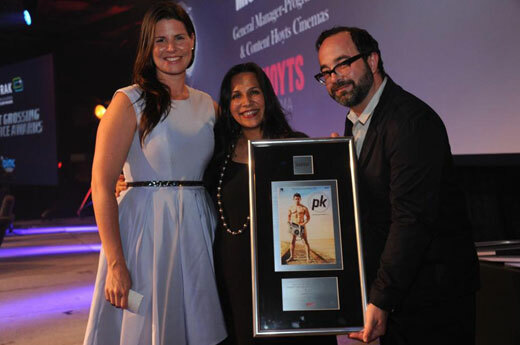 Starring Aamir Khan, Dhoom 3 becomes the first Indian film to win this award. 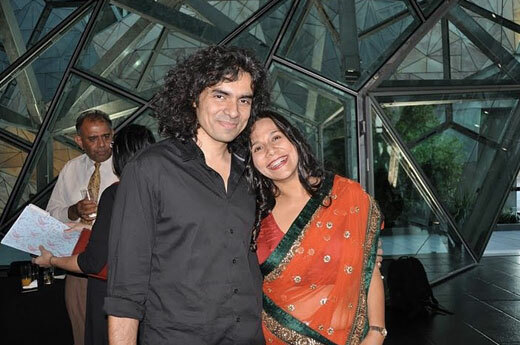 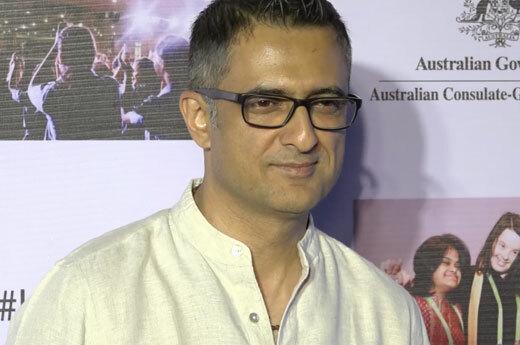 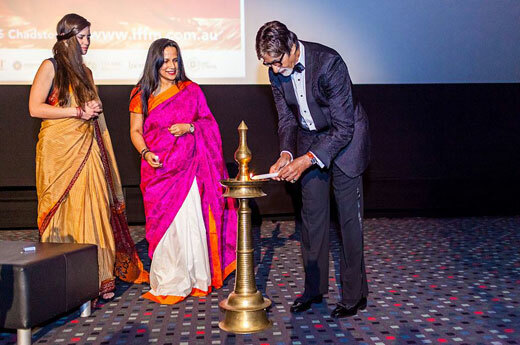 IFFM Awards launched, commemorating the best of Indian cinema by esteemed Australian Jury. 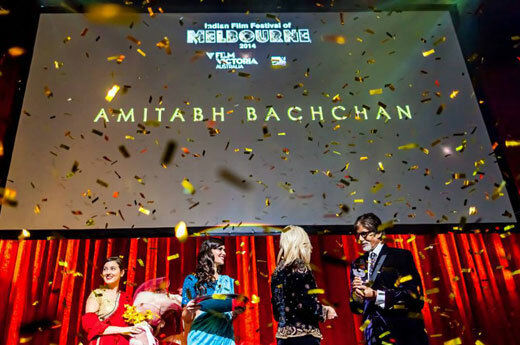 The inaugural IFFM awards witnessed magical night of celebrating Indian Cinema with Mr. Amitabh Bachchan as its Chief Guest. 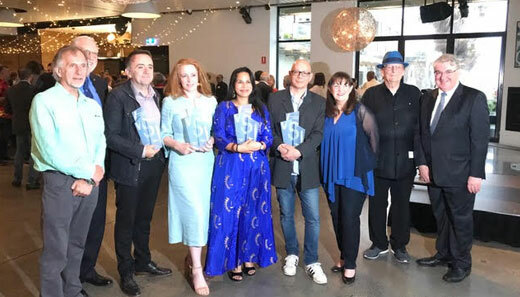 Judged by luminaries from Australian film industry, IFFM jury consists of some of the most established names to select the winners. 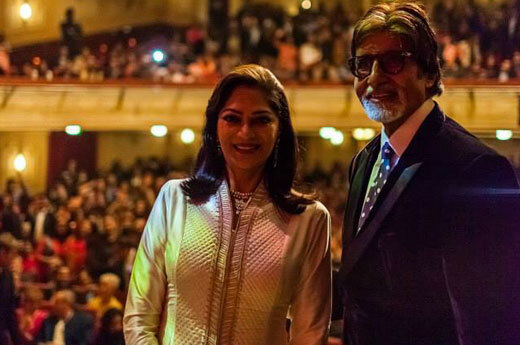 Mr. Bachchan presented an Indian student with a prestigious A$ 200,000 scholarship to develop a thesis related to media, digital technology and communication. 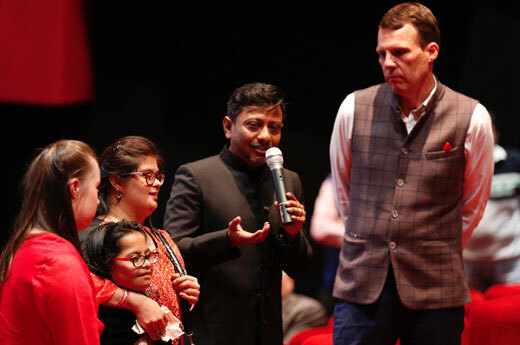 MBF wins second AIMC Highest grossing foreign film award for P.K. 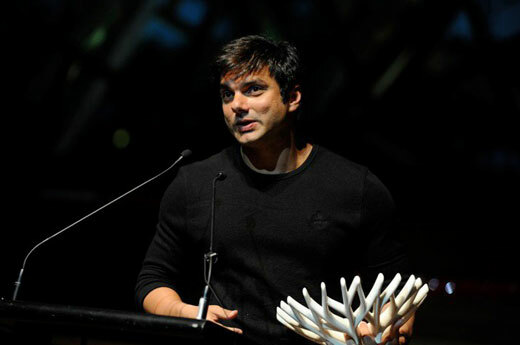 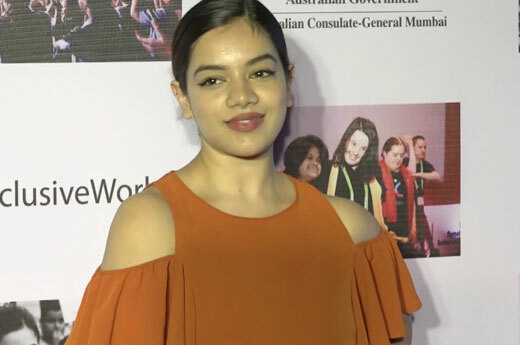 The Bollywood hit, P.K., is awarded the AIMC Highest Grossing Foreign Film award, making it MBF’s second win in a row. 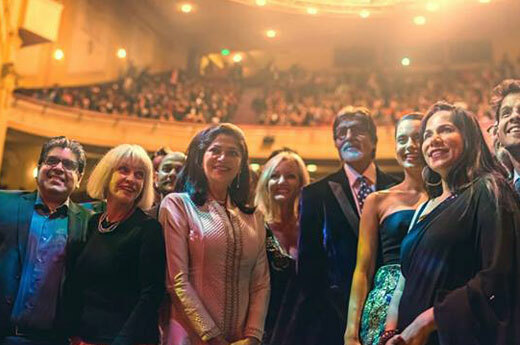 Distributed by Mind Blowing Films in ANZ, it also becomes the highest grossing Indian film in New Zealand. 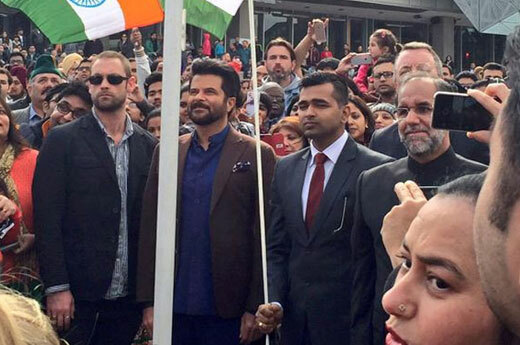 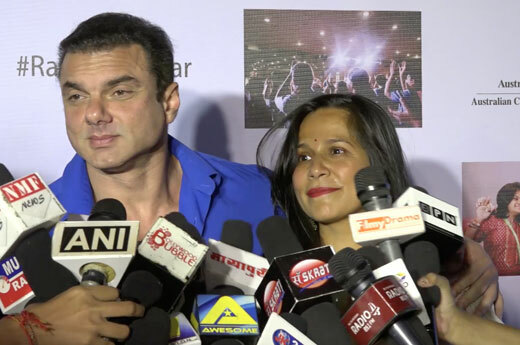 Attended by thousands, IFFM marked the occasion with traditional flag hoisting by globally known Bollywood actor Anil Kapoor at the Federation square. 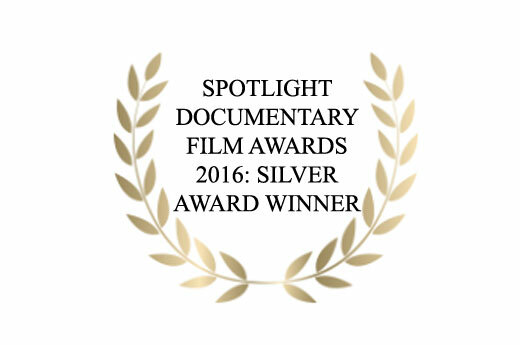 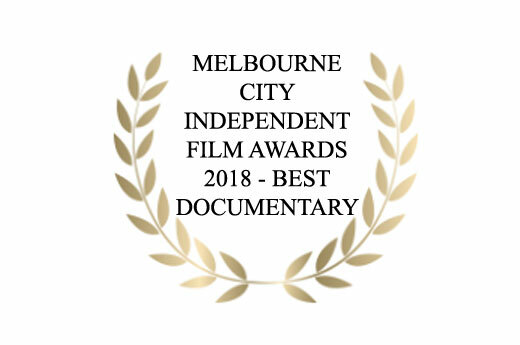 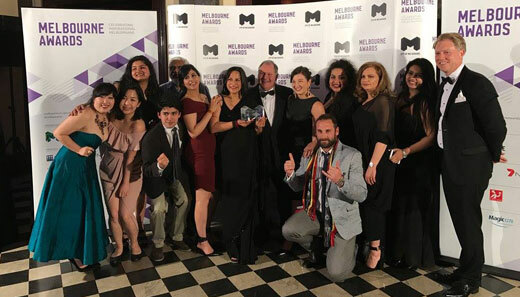 IFFM is the first Indian event to have won the Melbourne Award under the category Contribution to Multiculturalism by a Corporation in year 2016. 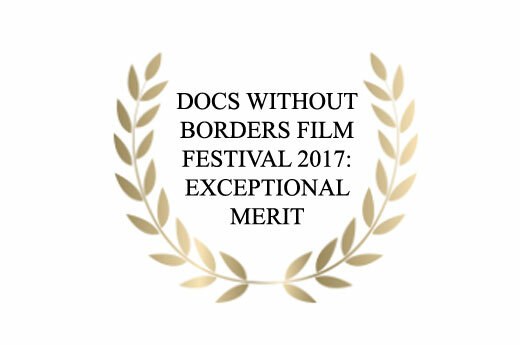 MBF wins the third AIMC Highest grossing foreign film award. 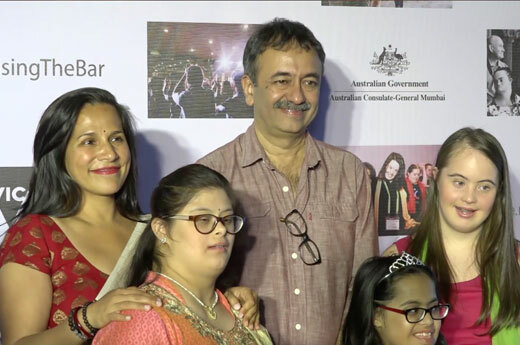 Distributed by Mind Blowing Films, Dangal is the highest grossing Indian Film in Australia and New Zealand. 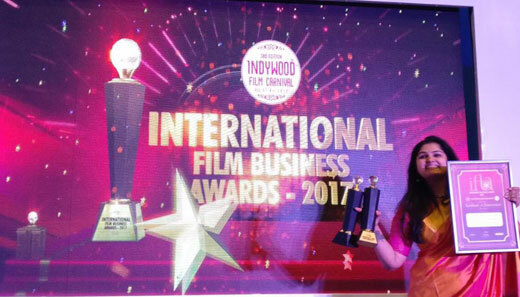 The only film distribution company to have won it thrice, Mind Blowing films bags the Box Office Achievement Award for Highest grossing Foreign Language film at AIMC for Dangal. 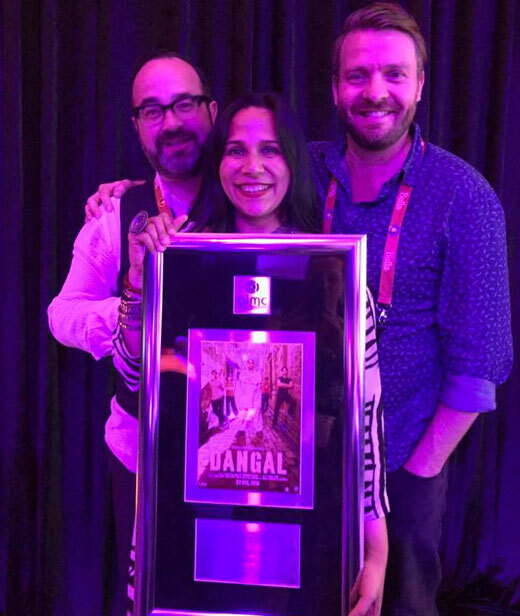 Distributed in New Zealand by Mind Blowing Films , Dangal becomes the highest grossing Indian film in 2017 in Australia and New Zealand. 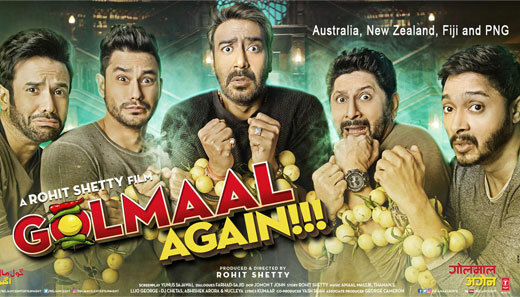 Released on Diwali, Golmaal Again goes on to become the highest grossing Indian film in Fiji! 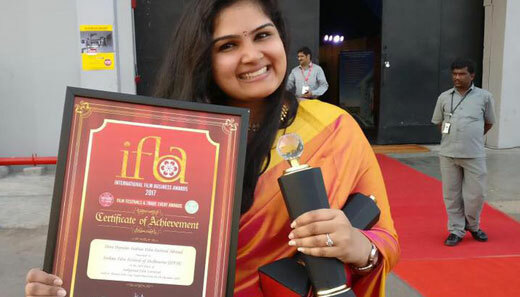 Supported by the Government of Telangana, International Film Business Awards(IFBA) honoured IFFM with the title Most Popular Film Festival Abroad on December 3rd at Ramoji Film City in Hyderabad. 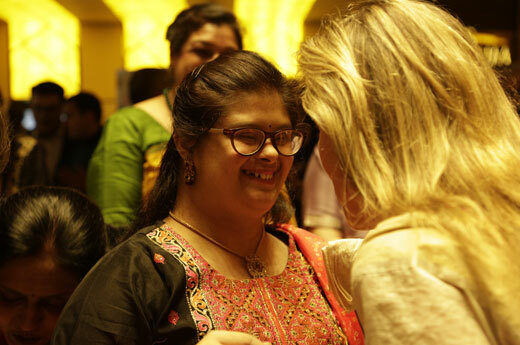 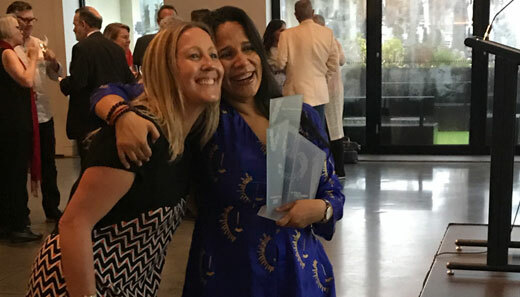 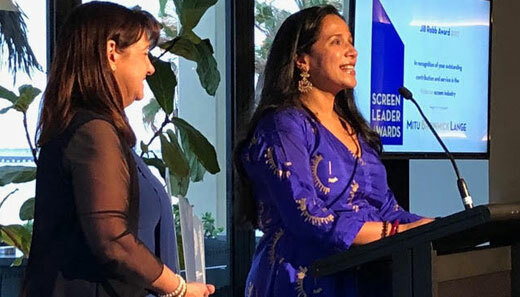 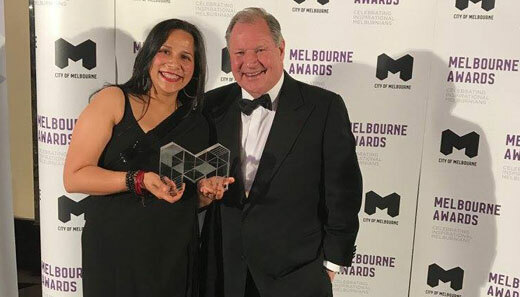 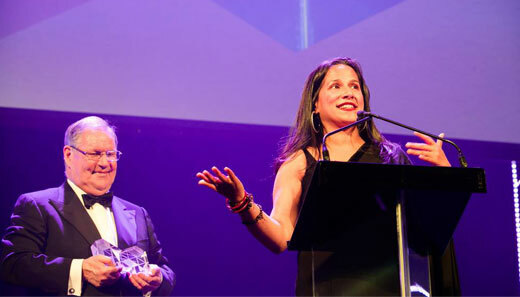 Mitu Bhowmick Lange receives Jill Robb Award: established in 2012 Film Victoria’s Screen Leader Awards recognise the impact of screen industry practitioners who have displayed outstanding leadership, achievement and service to the industry. 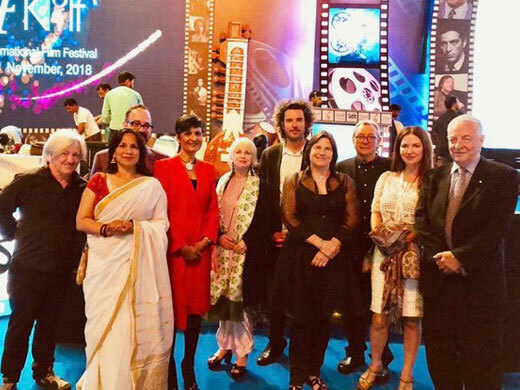 Earlier this year the Kolkata International Film Festival paid homage to Australian Cinema. 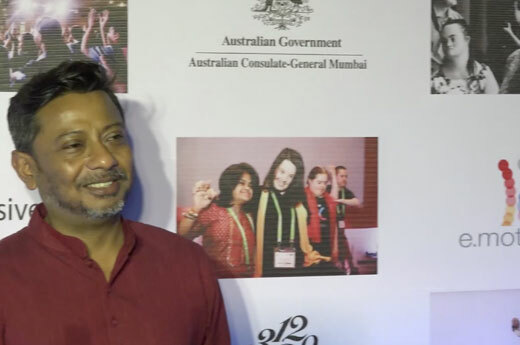 Our Director Mitu Bhowmick Lange in conjunction with Oz Fest showcased some of those films. 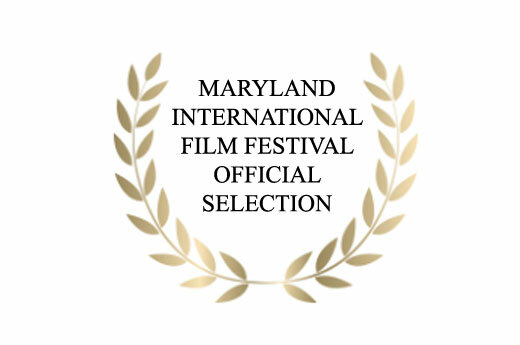 They included Mary Magdalene, Breath, Jirga, Dancing the Invisible, and Swinging Safari (originally called Flammable Children). 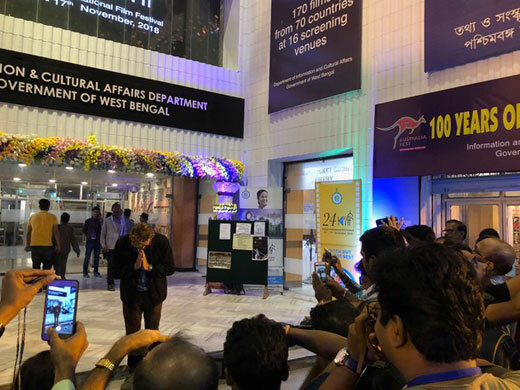 This year was a momentous occasion for the KIFF because it marked 100 years for Bengali Cinema. 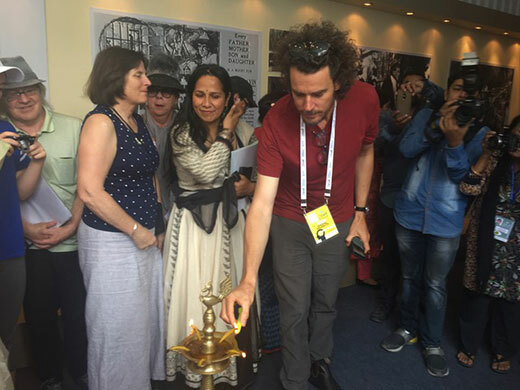 The films shown at KIFF not only resonate with Kolkata but internationally. 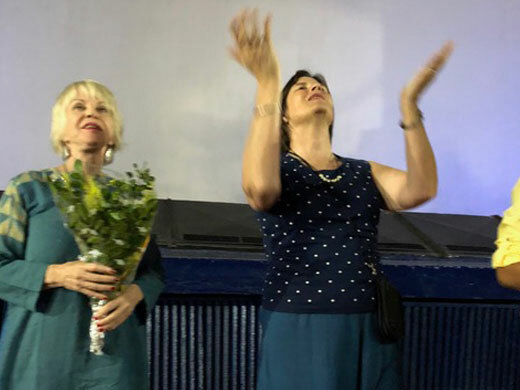 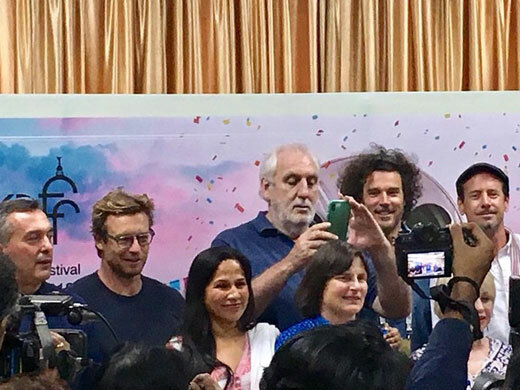 The festival included guests such as Sue Maslin a producer of The Dress Maker, actor Simon Baker (The Mentalist, Breath) director Garth Davis (Lion) and Phillip Noyce (Rabbit Proof Fence) who presented a masterclass. 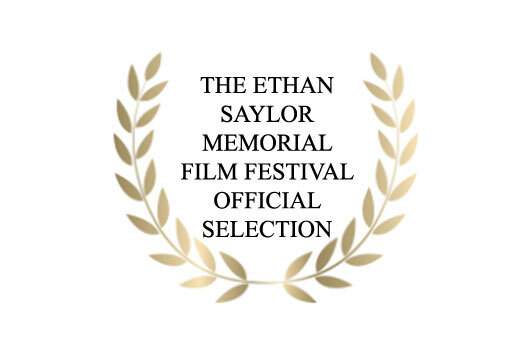 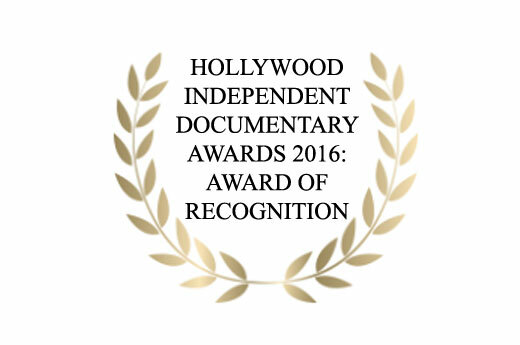 We are honoured to be a part of an event of such magnitude. 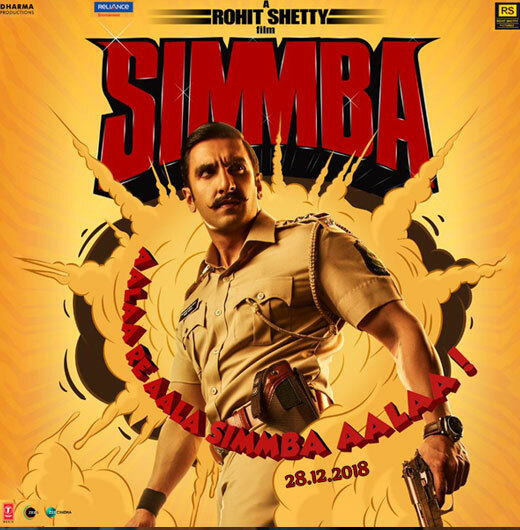 Simmba was distributed by Mind Blowing Films across Australia, New Zealand and Fiji and it has done exceptionally well in all three regions.